The 2011 Barolos continue to impress for their radiance and sheer appeal. After the epic, cellar worthy 2010s, the 2011s will give readers plenty of choices for delicious near and medium-term drinking. This article focuses on late released 2011s. 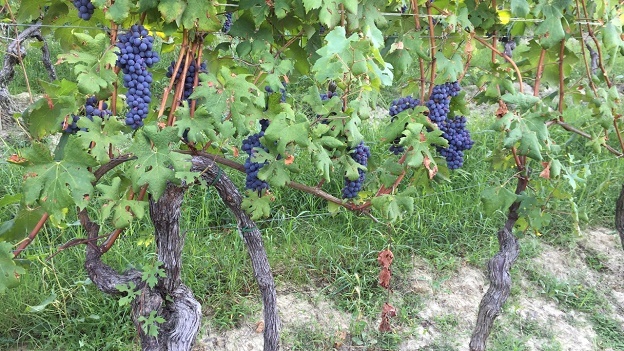 Barolo is typically bottled during the summer months of the third year after the vintage, which means most 2011s were bottled during the summer of 2014. Some producers prefer to give their wines more time in barrel. Since Barolo is almost always bottled in the summer, when the weather is warm, this pretty much means an additional year in cask. I found a number of the late-bottled 2011s to be lacking in freshness. Readers will remember that 2011 was a vintage with an early start to the growing season, a coolish summer and a final blast of heat in the weeks leading up to harvest. If there was ever a vintage to bottle on the early side, 2011 is it. For more, readers might enjoy revisiting my article 2011 Barolo: The Here and Now. The growing season got off to a very early start with a warm spring that had flowers and plants in bloom a full month ahead of schedule. It was also a very dry year with virtually no precipitation. The summer turned cooler, but dry conditions persisted. The most critical time of the year came after August 15, when temperatures soared, causing dehydration on the vine and a rapid accumulation of sugars. Still, even with all the heat, there were no spikes to speak of, just consistently higher than normal temperatures for extended periods of time. At the end of the day, though, the growing season as measured by the number of days from bloom to harvest was within the normal time frame in most places. Overall, the style of the vintage can be described as a synthesis of 2007 and 2009. As one might reasonably expect, quality is not as consistent as it is in the very best vintages. Readers will find a little bit of everything in the 2011s. Some wines are alcoholic and heavy, while others are much more refined. Producers who bottled on the late side were rarely rewarded.